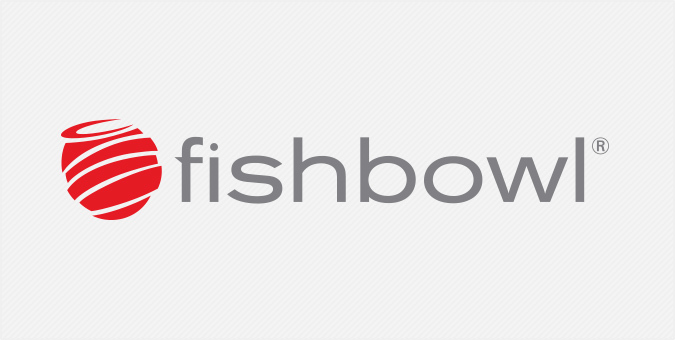 Founded in 2000, Fishbowl built a reputation as the leading provider of email marketing solutions for the restaurant industry, but later expanded its offering to include a broader suite of engagement and acquisition solutions. With the introduction of a new fully integrated restaurant marketing SaaS platform, Fishbowl called on us to reinvent their online brand and communicate their value offering to enterprise-level and independently-owned restaurants nationwide. A fully responsive layout for seamless viewing on desktop, tablet and mobile devices was the foundation for Fishbowl’s new marketing website and blog, which includes lead generation tools such as instant chat and online webinars.